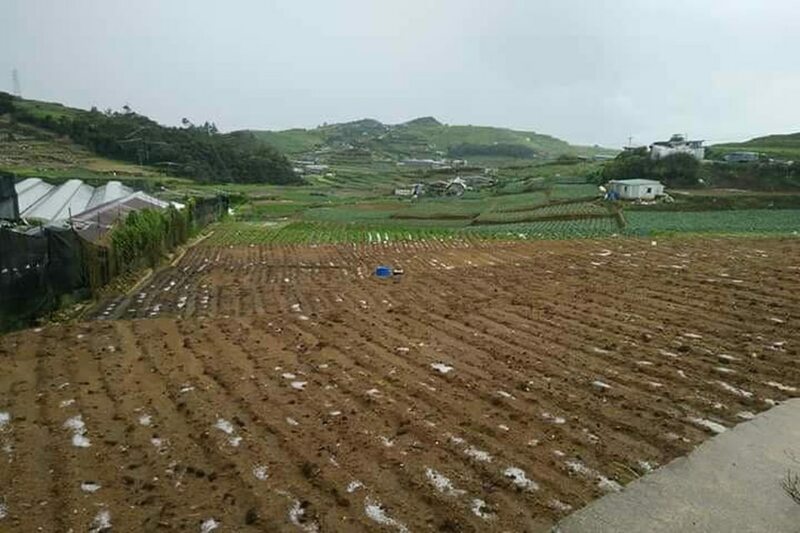 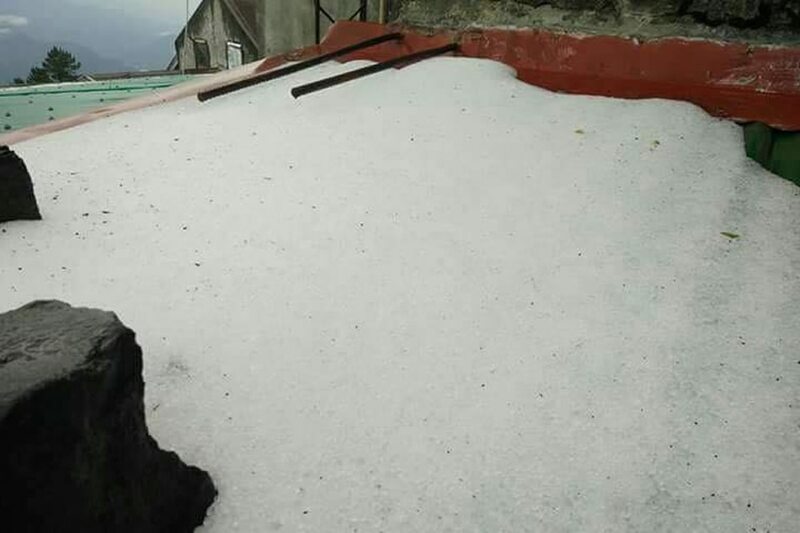 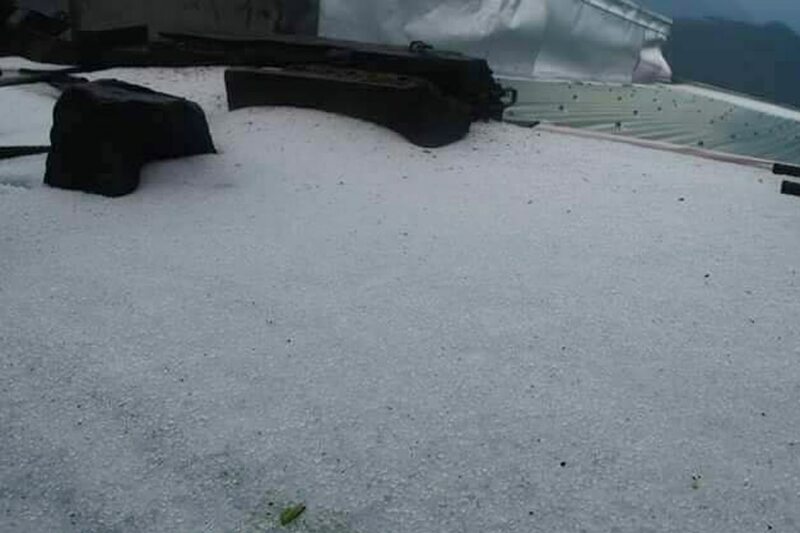 The hailstorm destroyed crops in some farms and left ice in some roads in Sitio Sayangan, Barangay Paoay, locals said. 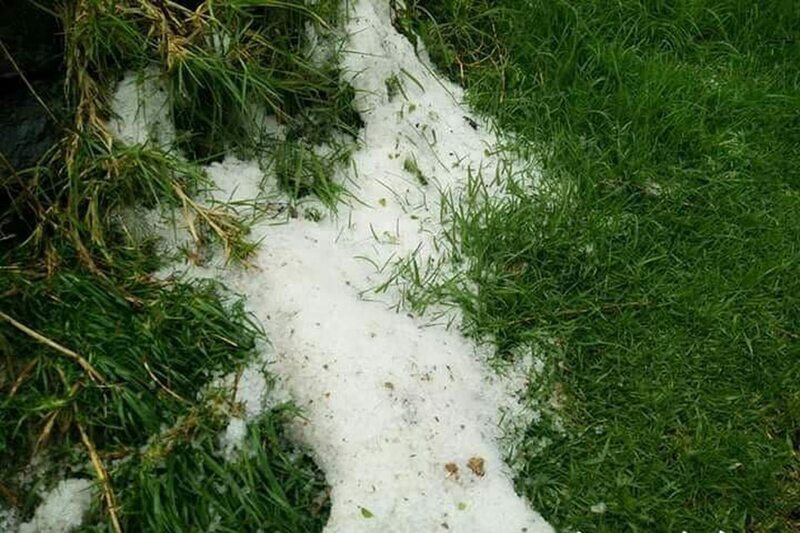 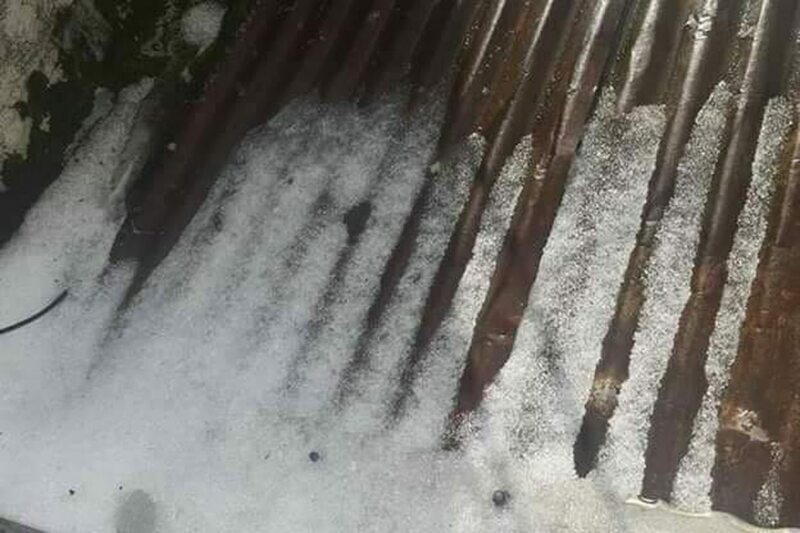 There have been previous instances of hailstorms in Baguio and Metro Manila during the summer, said state weather bureau PAGASA. 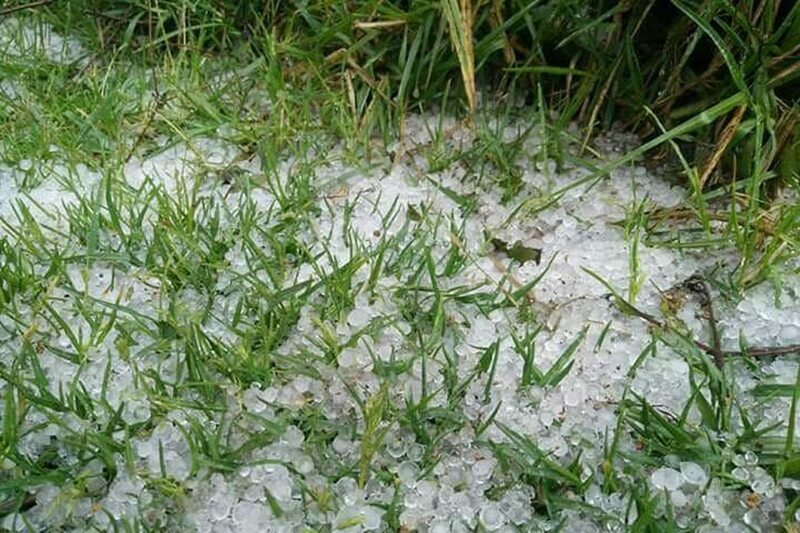 Summer's higher temperatures can cause faster evaporation of water in the atmosphere and the formation of thunderstorms. 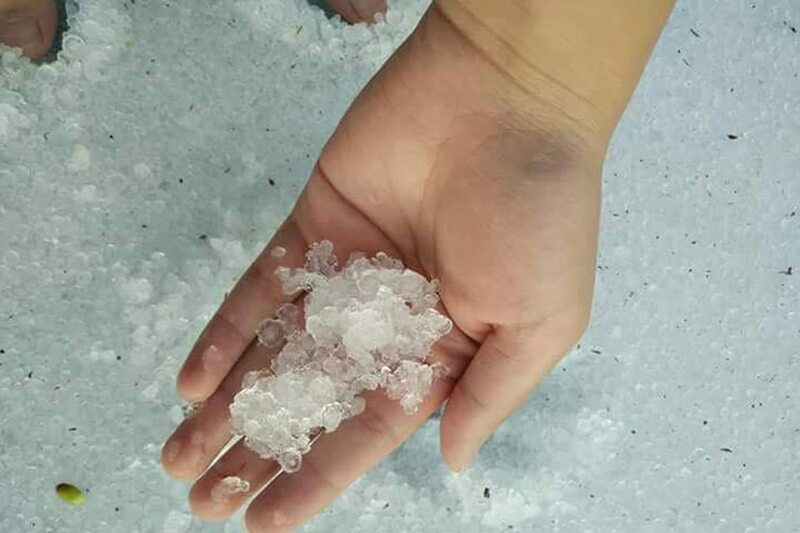 Pellets of frozen rain sometimes form inside thunderstorms and fall in showers, PAGASA meteorologist Arial Rojas told DZMM.